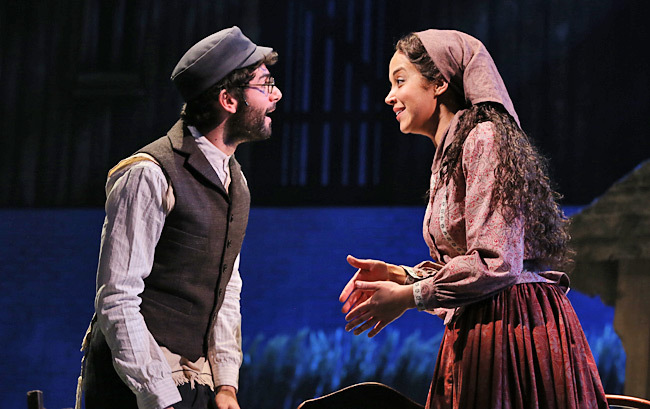 It seems that musical theater never gets sick of a good love song, and neither do we. Here are a few (of many) that will have you belting along with the most in-love characters to have serenaded the Great White Way with their passionate melodies. If it worked for them, it can work for you! All of the songs the star-crossed lovers sing are pretty romantic, but we’re partial to “Maria,” the heartfelt ode Tony sings of his beloved. 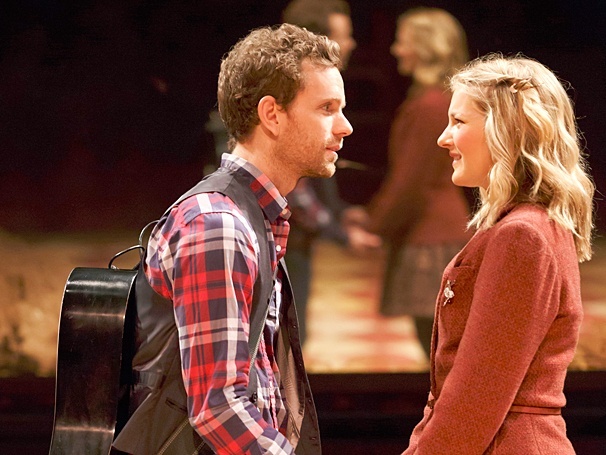 While Once may not be the most conventional love story, “Falling Slowly” is a soft and welcoming melody that evokes the complex nature of falling in love. Undoubtedly the truest and most honest of the romantic relationships in Rent, Angel serenades Collins with “I’ll Cover You,” an upbeat song about going above and beyond for the person you love. 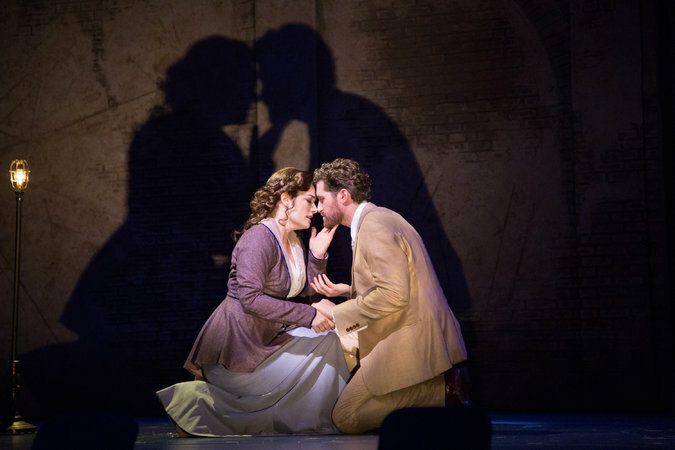 In a classic case of love at first sight, Marius and Cosette fall head over heels for each other. Their first duet, “A Heart Full of Love” chronicles their introduction to one another as they as they find themselves both lost and found. 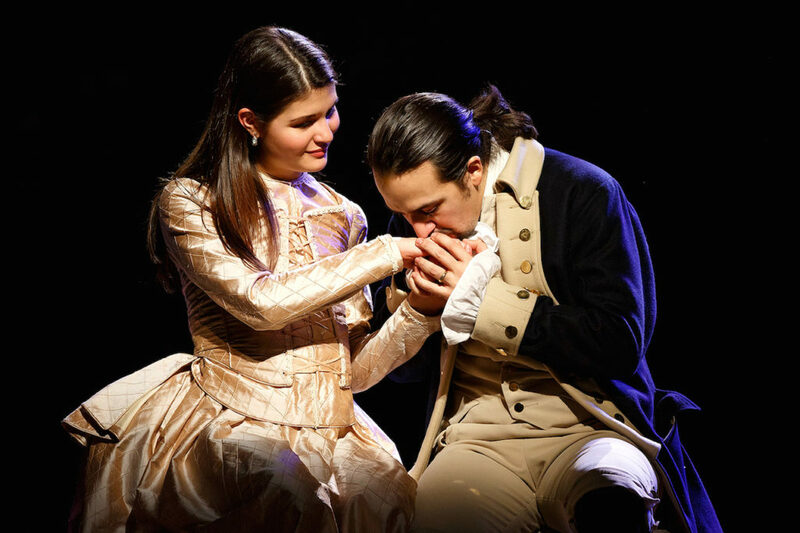 Eliza sings “Helpless” the night she first meets Alexander Hamilton, remarking on her immediate infatuation with him. Toward the end of the song, he implores her to believe in him despite not having a dollar to his name. Swoon. 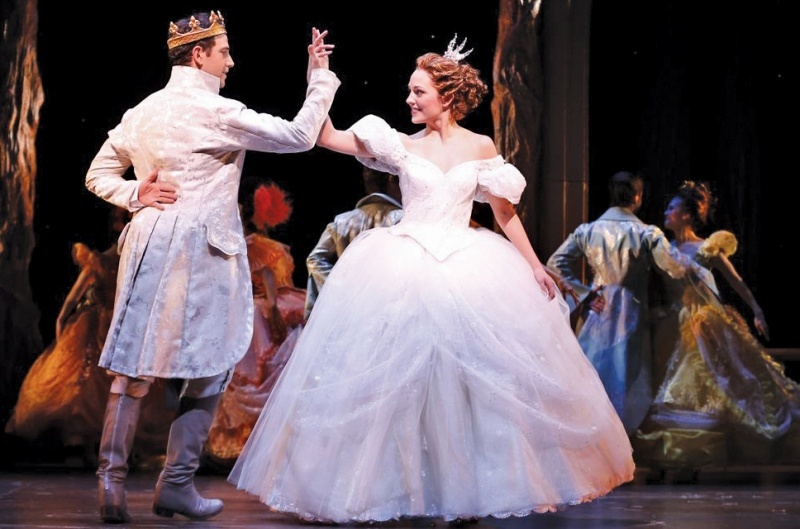 Rodgers and Hammerstein’s Cinderella serenades us with dazzling numbers that tell the story we all know and love. “Ten Minutes Ago” is a whimsical duet the lovers sing as they swirl around the dance floor. In this fictionalized tale about writer J.M. 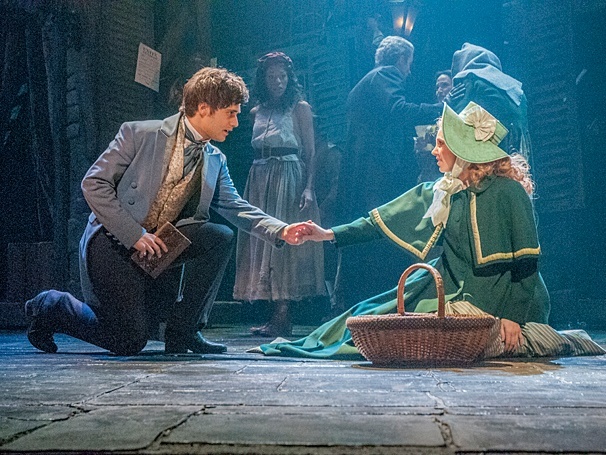 Barrie and the inspiration behind Peter Pan, Barrie meets the young widow Sylvia with whom he shares an instant connection. Check out our Spotify playlist below for these songs and more. 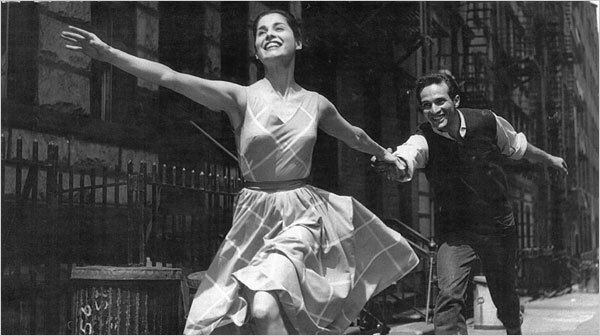 And remember: nothing says “I love you” quite like a Broadway ballad.